Inside House of Grey for London Design Festival 2018 — Inside Her Home. Design studio House of Grey showcased a range of new and inspiring designers at their showcase for London Design Festival this year. 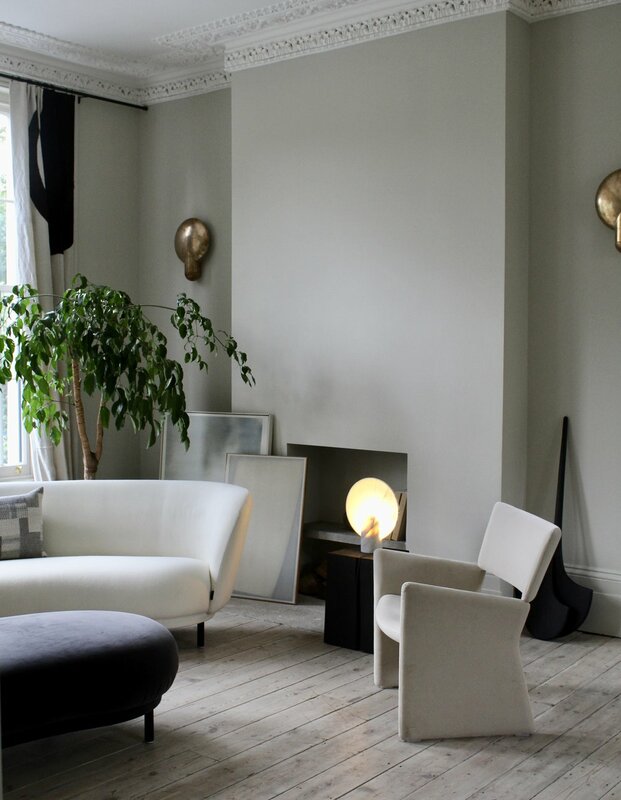 In the Neighbourhood was housed in Louisa Grey’s beautiful North London home and provided some much needed calm and serenity during the craziness of LDF. Here are some of my photographs from the showcase which provided a great deal of inspiration for me since visiting. Enjoy!